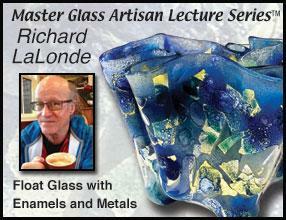 Richard Millard was a renowned Master glass painter, co-author of Painting on Glass, and publisher and illustrator of the monthly newsletter Guidelines. His passing created a large void in the hearts of all those who loved him and those who were privileged to study with him to gain insight into his phenomenal glass painting techniques. 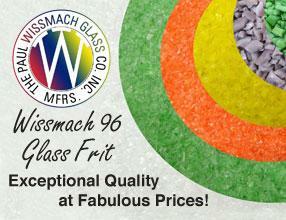 This article was originally published on page 14 of the July/August 2011 issue of Glass Art.